Flavio Cappello: Attained a Diploma in Flute at the Conservatorio G. Verdi in Turin, under the guidance of Arturo Danesin. Continued his specialisation with Peter-Lukas Graf at the Académie de Musique in Sion, Switzerland, and with Pierre-Yves Artaud in Como. Participated in chamber music courses and master classes given by Oscar Ghiglia in Turin, Ruggero Chiesa in Verona, and Maurice Bourgue in Como. Studied composition under Daniele Bertotto. Completed a Master's degree at the Conservatorio G. Verdi in Turin with Andrea Lanza and Stefano Leoni, writing his thesis on the Bach family and their flute compositions. He has worked with numerous orchestras, including the RAI National Symphony Orchestra in Turin and the Orchestra da Camera di Aosta, and has participated in various recordings and television productions. He has performed intensively in concerts and festivals both in Italy and abroad, in addition to taking part in the staging of shows and plays. In 2007 was published by Giancarlo Zedde Editore, Torino, “Suite per 2”, a collection of 27 studies for two flutes or flute and clarinet. In 2009 the Associazione Flautisti Italiani published the book “Alla corte di Federico il Grande. La famiglia Bach e il flauto” [“In the court of Frederick the Great. The Bach family and the flute”], co-written with Ugo Piovano and Giovanni Battista Columbro. 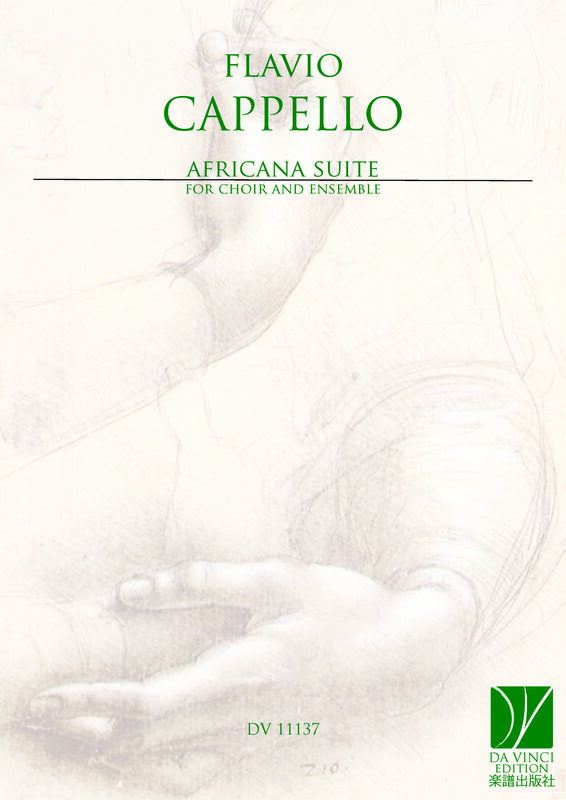 In 2013 Ut Orpheus Edizioni, Bologna, published “Cantico all’alba del giorno”, Quintet for flute, clarinet, viola, cello and guitar. In 2014 the same Edition published “Fables and Stories”, five easy pieces for flute, viola (or violin) and guitar. In 2016 etided a Study Edition of Carl Philip Emanuel Bach’s “Sonata per il flauto traverso solo senza Basso, Wq 132”. In 2018 was published his chamber music work titled “Azulejos” for flute, viola and harp by Da Vinci Publishing.